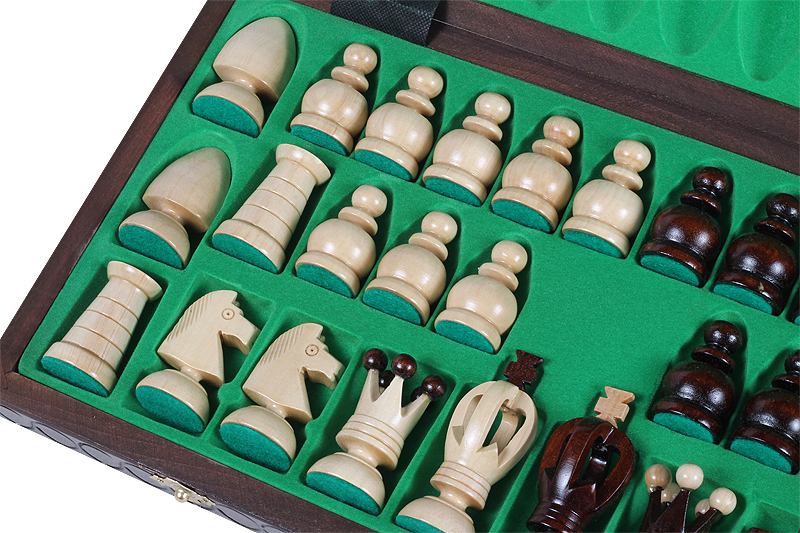 This is the largest set from the range of our standard King's sets, and also one of the most polular amateur sets. 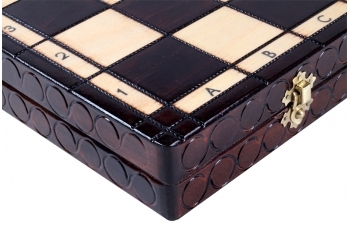 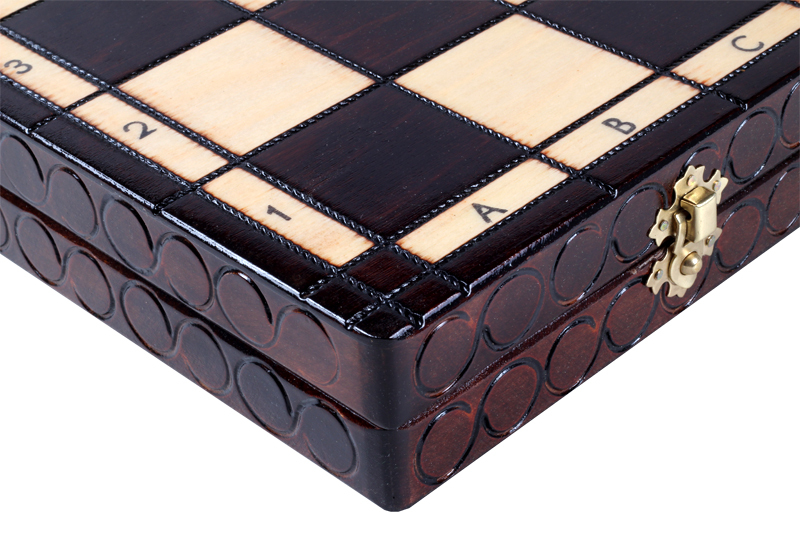 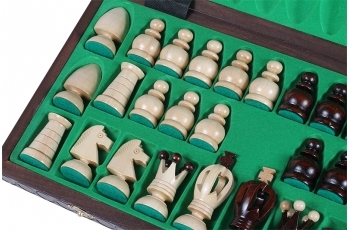 It has been equipped with an insert tray for the chess pieces storage. 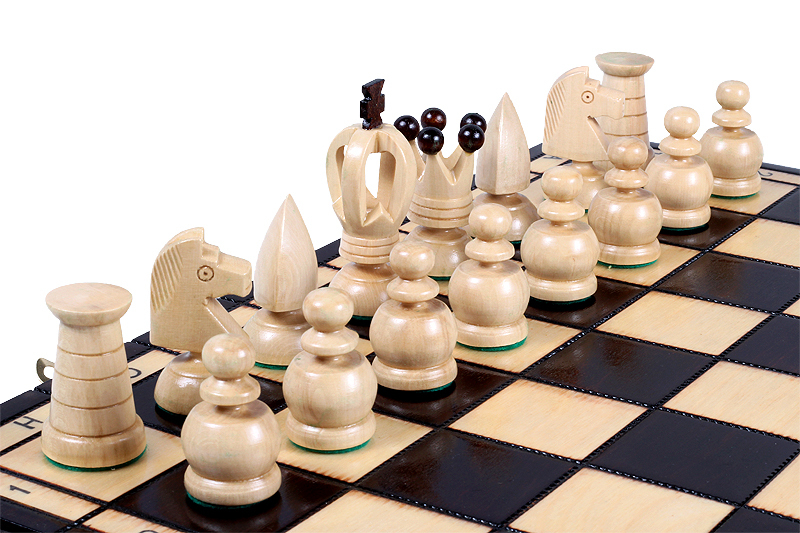 The chessmen are made from hornbeam wood. 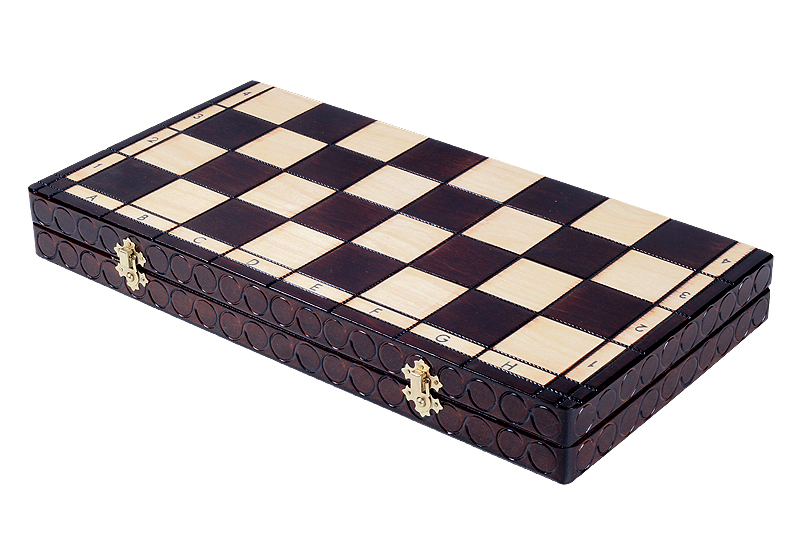 This set is available in various colours. 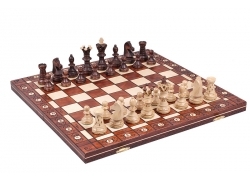 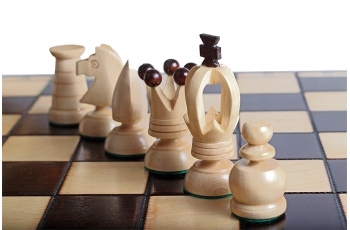 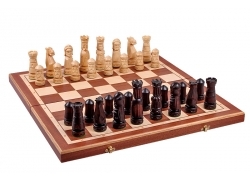 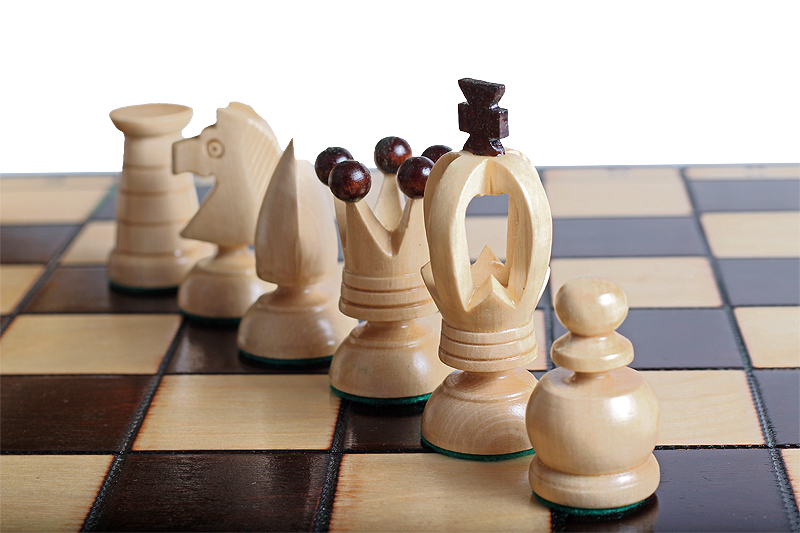 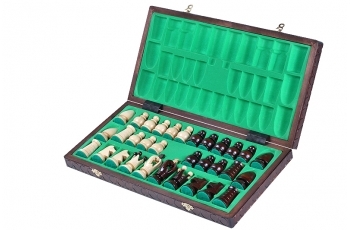 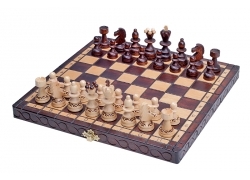 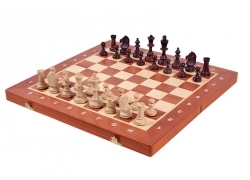 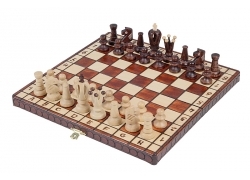 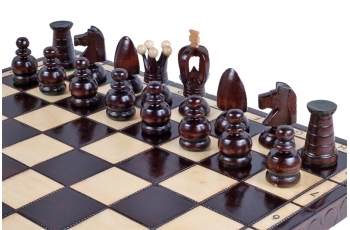 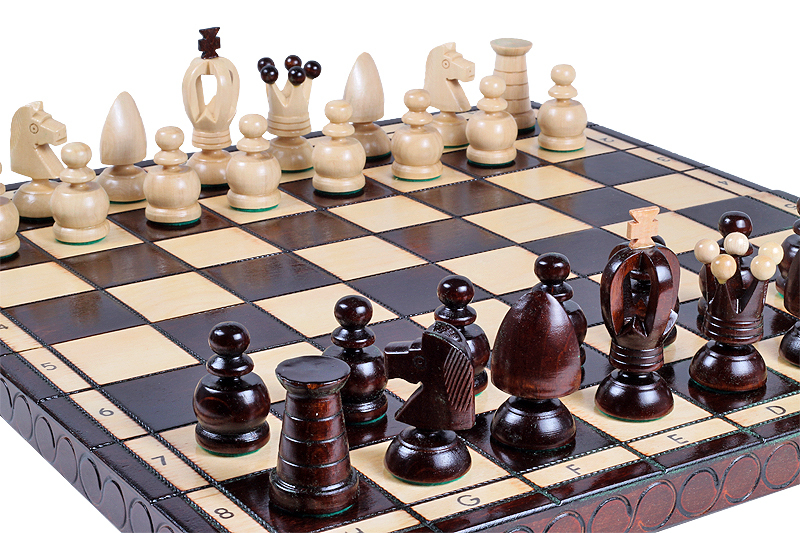 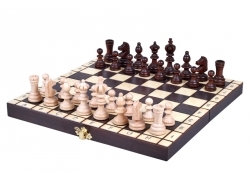 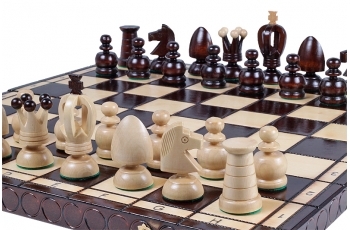 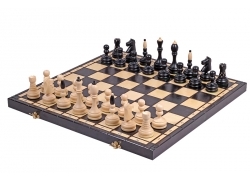 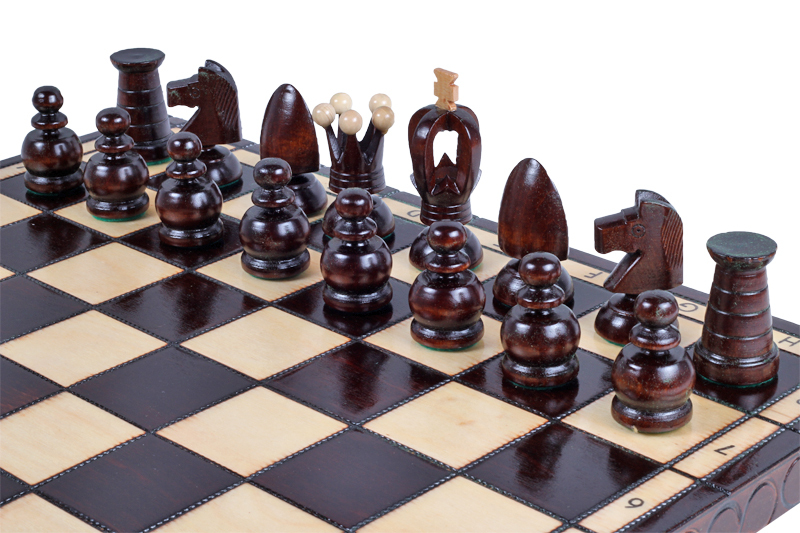 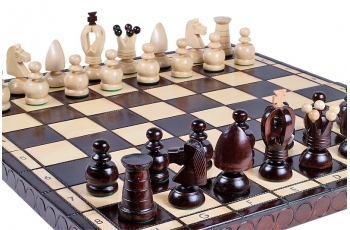 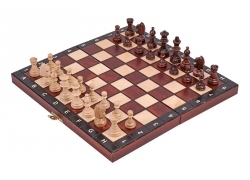 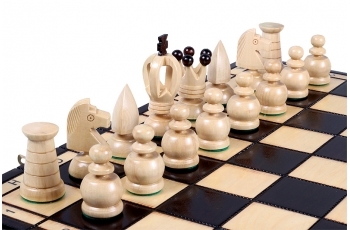 If you are interested in buying our large King's chess set please contact with our web store.